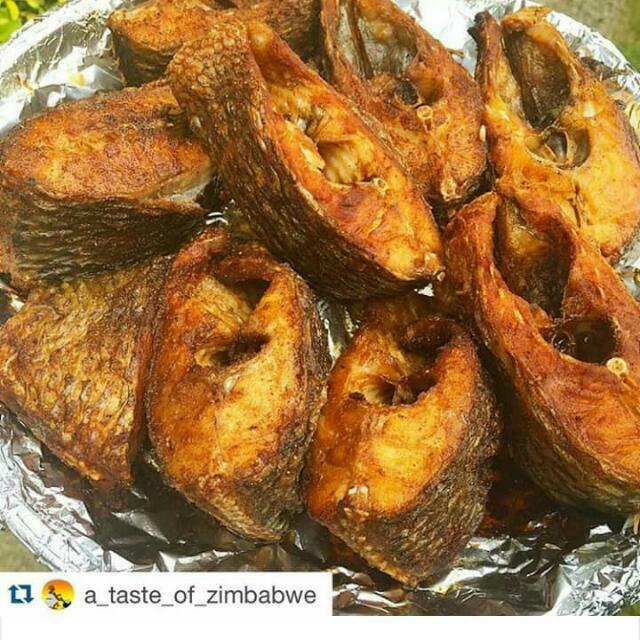 IG: @AfricanFoods: Can you finish this with one cup of Garri? Can you finish this with one cup of Garri? Eja Dindin to ta lenu.